This happy hippo comforter will be sure to make little ones smile. 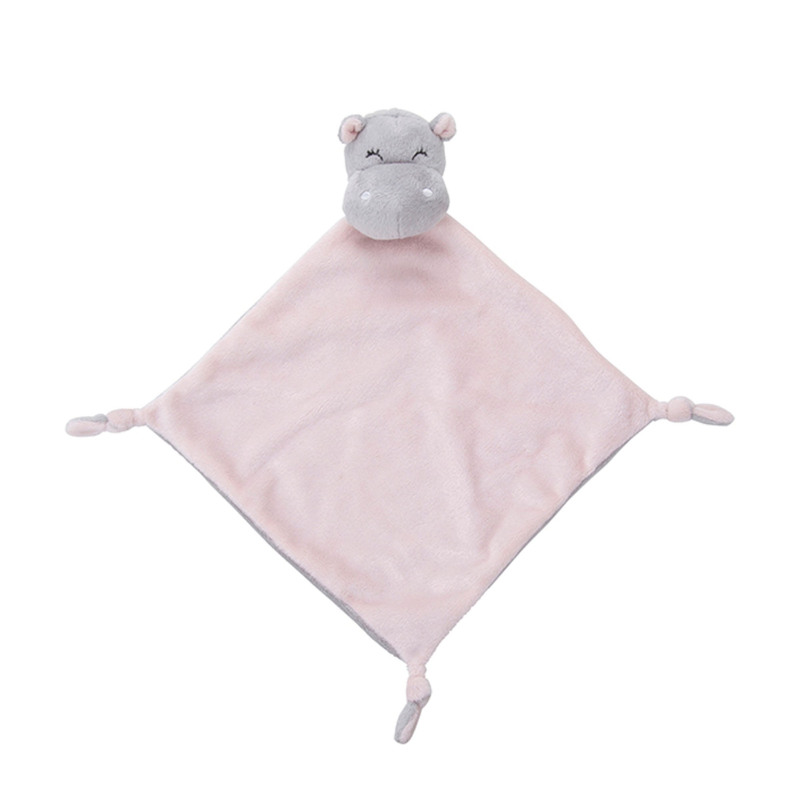 Extra soft and cuddly, this hippo comforter features a friendly hippo face along with three knots at each end of the pink blanket for grip making this a perfect companion for babies. Ideal gift for babies along with matching hippo rattle. Lovely product, such a soft material, good neutral colours for a gift.